There are about one million types of dog toys out there, as Janice and Leroy can attest. And while all are fun, they often serve different purposes that you may not know about. We’ve talked about choosing the right kind of toy for certain breeds before, such as Pit Bulls, Pugs, and Dachshunds. But I don’t think I’ve ever really gone over how to figure out what kind of toy is best for your dog’s behavior. This is a key part of keeping a dog from getting bored and destructive, so I think it’s a great thing to know. Not every dog is going to be satisfied with a ball, while others will think plush toys are a big waste of time. 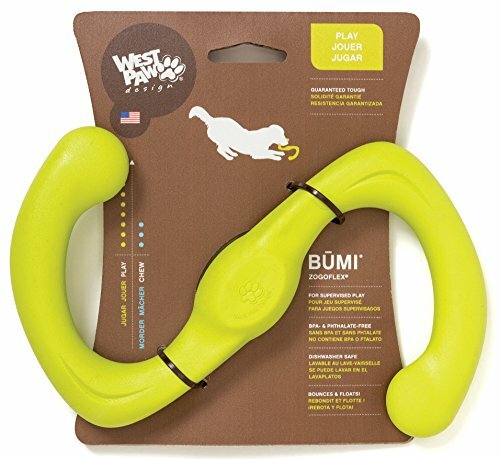 How do you know which type of toy to offer your dog? I used to never buy new toys for Janice and Leroy. I knew what worked for them, and stuck with the tried and true things that I knew they wouldn’t shred in minutes. The two of them are strong chewers and can get a little crazy with a fresh toy. But that doesn’t mean I don’t love taking a stroll down the dog toy aisle from time to time, and lately, I’ve been trying out some new things to review for you guys. That led me to think about how you could decide what is really the best type of toy for your dog, and I came up with five tips for getting this decision right. miniature tennis balls last very long. Most dogs fall somewhere in between these two extremes, so the biggest concern is just making sure that you’re getting your dog a toy that is big enough that it can’t be accidentally swallowed. Be sure that you are throwing away any toys that have small parts that get broken – like a squeaky toy with a hole, where the dog could get the tiny squeaker out. Mechanics of Your Dog’s Jaw: Another thing to consider is how your dog’s jaw works. For example, if your dog primarily wants a toy to chew on, did you know that a hollow ball will be your best shot at keeping a toy around for a while? That’s because dogs chew in the back of their mouths, and a hollow ball isn’t shaped in a way that makes it easy to get into the back of the mouth. So as you are shopping for toys, you can keep these things in mind to ensure that you get a good fit for your dog. nothing wrong with a good old-fashioned tennis ball. 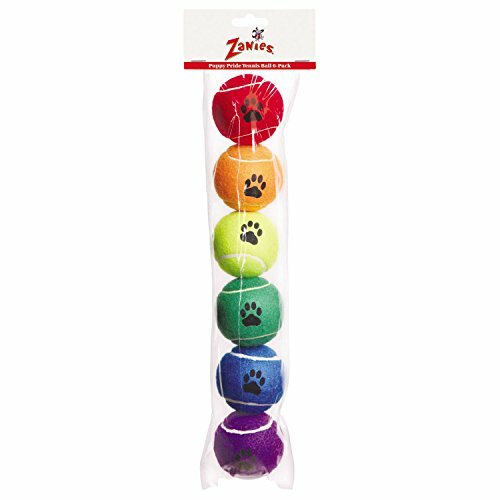 Balls are ideal for dogs that like to run around and play fetch. If you like to play in the early morning or late evening hours, you may want to consider a glow-in-the-dark ball to keep track of it. Balls work well for dog parks and hikes because they are easy to carry around, and you don’t really have to know how to use one. Just toss it, and you’re good to go. Remember to choose one that is big enough that your dog can’t swallow it. If you use a regular tennis ball with the fuzzy material, be sure your dog isn’t allowed just to sit and chew on it. The material can be pulled apart and swallowed. require you to know just a little bit more to use them well, but it doesn’t take much practice to get the hang of tossing it just right. And there are dozens of kinds of disc toys. 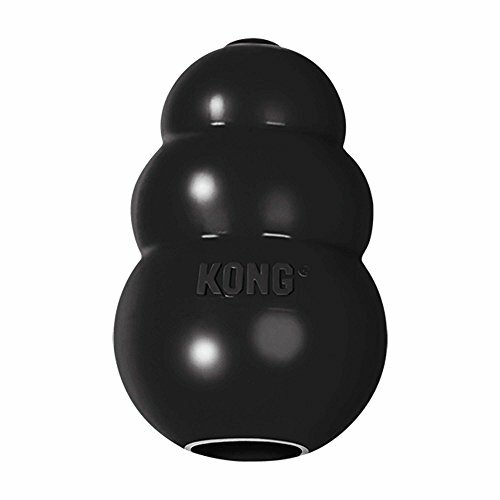 KONG makes one out of their tough rubber for heavy chewers. The ChuckIt! disc is very popular because of how far it can fly. You can also find discs that float in case you like to play in or around water, as well as versions made with rope, and versions made in different shapes so that they fly in weird patterns. 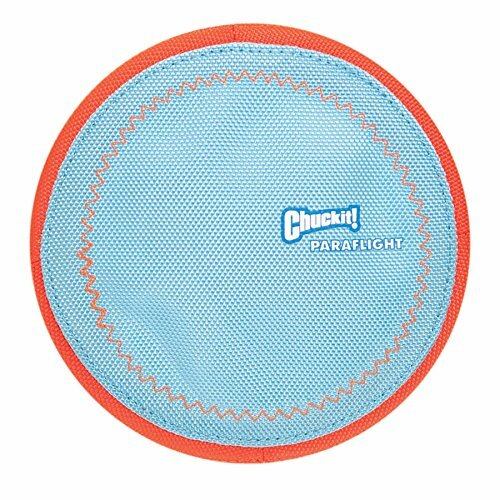 There is an official canine sport that revolves around acrobatic disc catching, so if your dog loves this game, he’ll be in good company! seeing them in a similar light as the rodents they were likely bred to hunt. Some dogs want to “kill” the plush toy by ripping it open and will then carry it around like a favorite blanket. There are many ways to engage in play with stuffed toys, and it seems to be a very personal thing for dogs. Many plush toys include squeakers, and some aren’t actually stuffed at all. 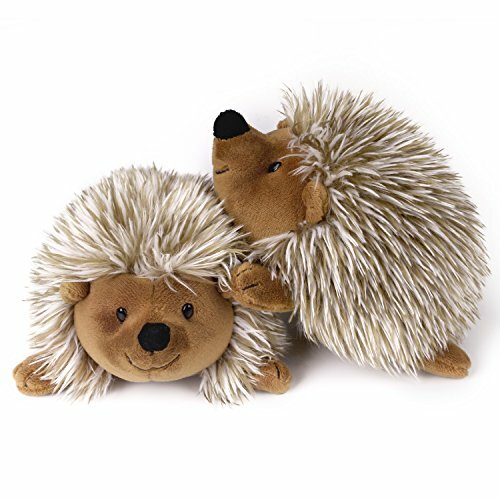 In order to keep your house clean, you may want one of these stuff-less soft toys that will still feel the same to a dog. Another way to play with plush toys is at the end of a stick, called a flirt pole. This is especially great for owners that can’t do much physical activity themselves. like a toothbrush, helping brush away plaque. But once again, keep in mind that aggressive chewers will cause bits of the rope to break off, which can then be swallowed. It’s best to toss a rope toy once it starts to fray. 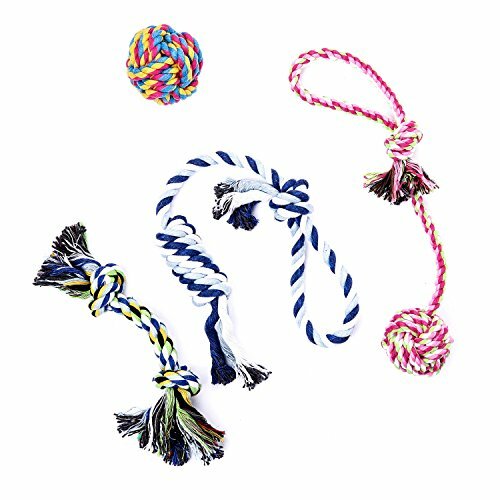 You can find rope toys in knotted tugging styles, ball styles, or even with protective plastic parts to prevent destruction. Some manufacturers have found that braiding rope into wreathes helps prevent destruction as well. most dogs, the goal is to “kill” the toy by making it not squeak anymore. So they will continue to chew, chase, tug, or play with the toy as long as it squeaks. 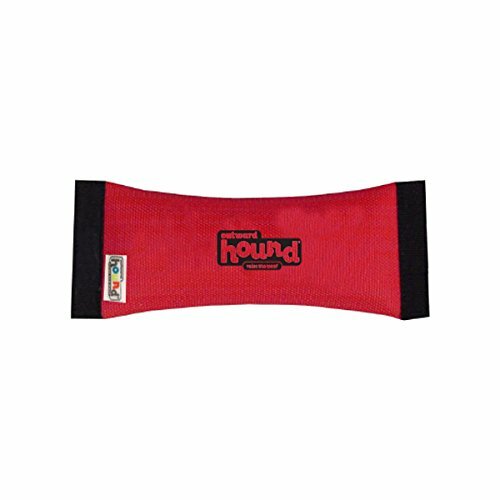 You can find squeaky balls, squeaky stuffed toys, squeaky fetch toys, and much more. of fun, and mimics the way they learn to play in the wild. For them, this is one of the ultimate ways to engage with their owner. It’s important to be careful with very young or very old dogs, as well as very tiny dogs, because too much tugging can hurt their teeth. Here’s an interesting version of a tug toy that may be easier to hold than a standard rope. 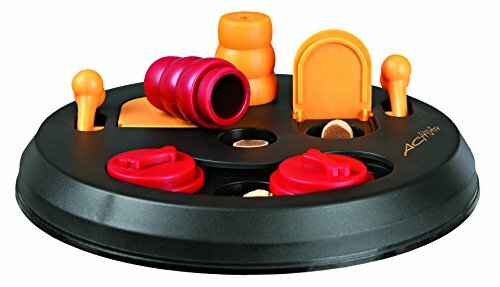 treats, but also check out toys like this interactive treat game. 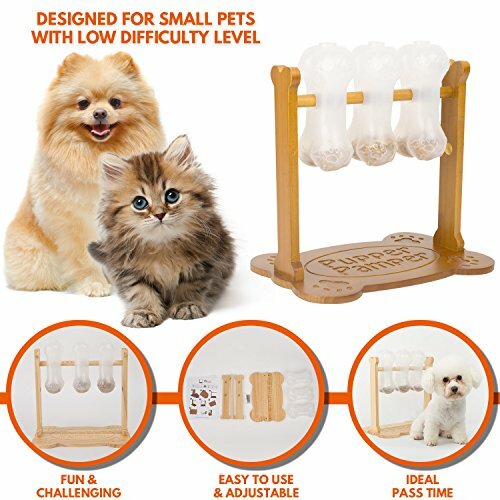 These toys pick up on a dog’s natural instinct to find food and keep them busy for hours by making it just hard enough to get the treat that the dog has to really try. dog has to stay inside a lot and needs more outlets for energy, these are great toys to invest in. It takes a very curious dog to get interested in these types of toys, so be sure you know your dog well.